There are a handful of wine regions around the world celebrated by and well-known to wine connoisseurs and amateurs alike. There’s Napa Valley in northern California, home to over 400 wineries. The famed Bordeaux region in southwest France, which boasts some of the most prestigious winemaking in the world. And of course Tuscany, producing unparalleled, timeless variations of the drink. While each of these places is renowned with good reason, there is a multitude of lesser-known wineries around the world that not only produce world-class wines, but also offer awe-inspiring experiences in relatively untouched areas of the globe. If you’re looking for an off-the-beaten-path adventure, be sure to check out these four wine regions. Running along the Douro River from northern Spain to the coastal city of Porto, the Douro Valley has been in the wine-producing business for over two thousand years. 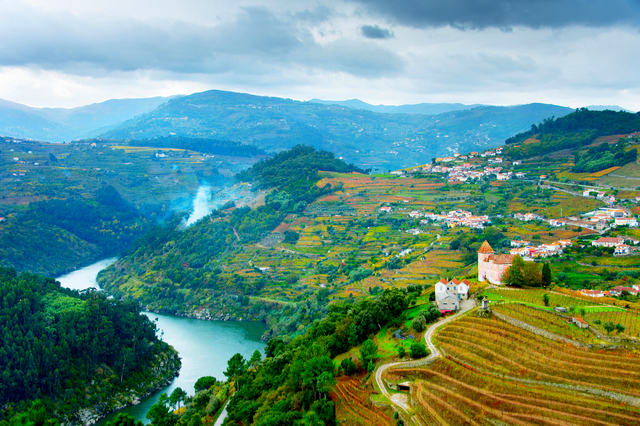 In fact, UNESCO has named Douro as one of the oldest wine-growing regions in the world. The steep hillsides lined with vineyards and sprinkled with family-owned quintas (wineries) make for quite a scenic adventure. Douro Valley is also home to Port wine, a fortified red wine only produced in this region. Quinta da Pacheca is one of the oldest wineries in the area and offers the unique opportunity to stay the night in a large shed shaped like a wine barrel. 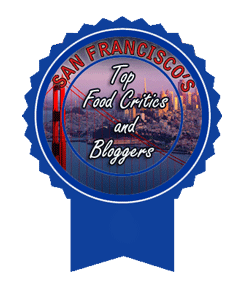 They offer tours, wine tastings, and food pairings as well. For a scenic winery nestled into the hillside, be sure to check out Quinta do Pôpa. 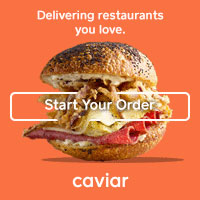 In addition to tours and tastings, they provide full travel planning for sightseeing, things to do, and places to eat in the Douro region. 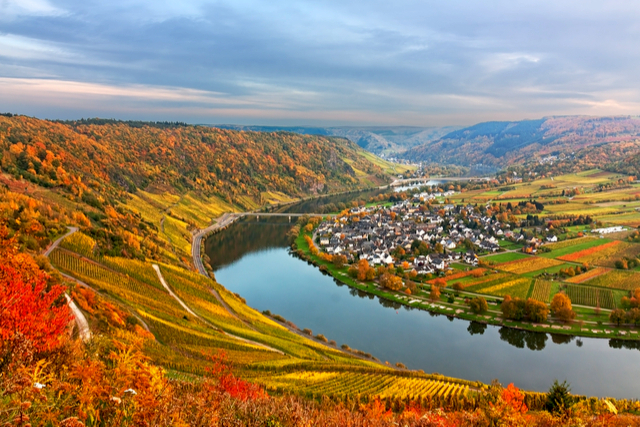 Located along the Mosel River in West Germany, Mosel is one of Germany’s oldest wine regions. The area is widely known for its white wine, particularly Riesling. The exceptionally steep slopes are said to produce better grapes because the rainwater flows quickly away into the river. Mosel is unique as almost all of the work is done completely by hand, which can be quite strenuous in such a precipitous landscape. Elsewhere, S.A. Prum, one of the most famous wineries in this region, has been in one family since 1156. With sweeping views of the rolling green hills and cascading river, S.A. Prum is perfect for a serene getaway. 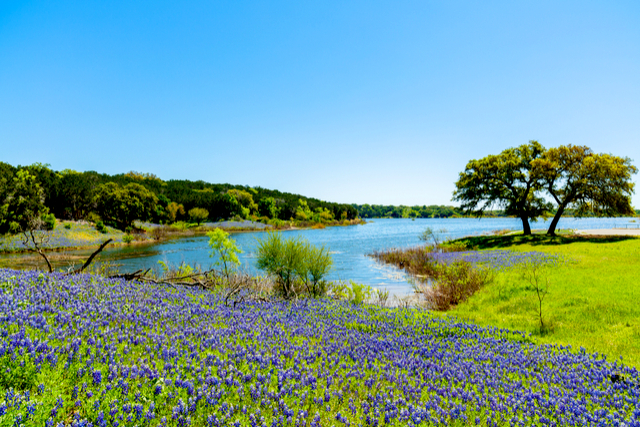 Located just one hour east of Austin, the Texas Hill Country region is home to picturesque hills, swimming holes, and the proverbial bluebonnets that sprinkle the countryside. With over nine million acres and a unique microclimate, this region is ideal for the production of cool climate grapes, Italian varietals, and Bordeaux blends. The region is relatively young in the wine production world, as most wineries have only been around since the 1990s. This fact makes Texas Hill Country's many domestic and international awards even more astounding. The Fredericksburg Wine Road 290 is home to 16 award-winning wineries. While each is worth a visit, be sure not to miss Pedernales Cellars. Their large patio overlooking the hills combined with their live music makes for a quintessential Texas experience. Grape Creek Vineyards is also a must-see. Situated on over 100 acres, this Italian-themed winery gives you the feeling of being a world away from the USA. Located at the foothills of the Andes, this region in Argentina is home to wide open spaces, a beautiful mountainous backdrop, and unique architecture. 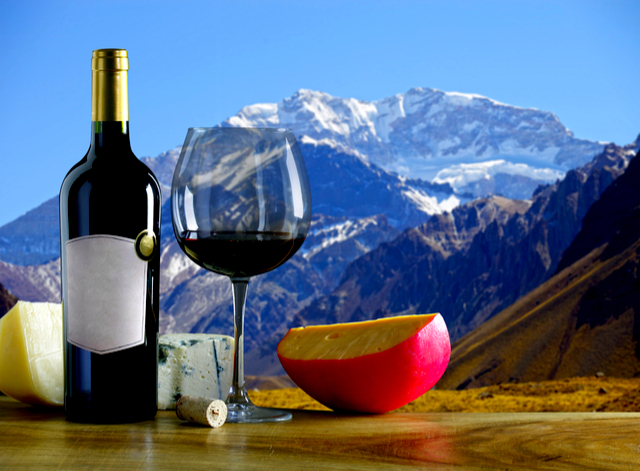 Widely known for their legendary malbecs, Mendoza boasts over 1,500 wineries spread throughout the region. It’s no surprise Mendoza produces such delectable grapes considering the Europeans originally brought their best varieties to the country years ago. From small family-owned estates to large corporate wineries, Mendoza has a little something for every taste. Be sure not to miss Carmelo Patti, known as the most passionate winemaker in Mendoza. As a true craftsman, his amazing Malbec has won international acclaim. The Vines of Mendoza is also a spectacular winery to visit. Situated on over one thousand acres, the state of the art facility produces over 200 different wines.